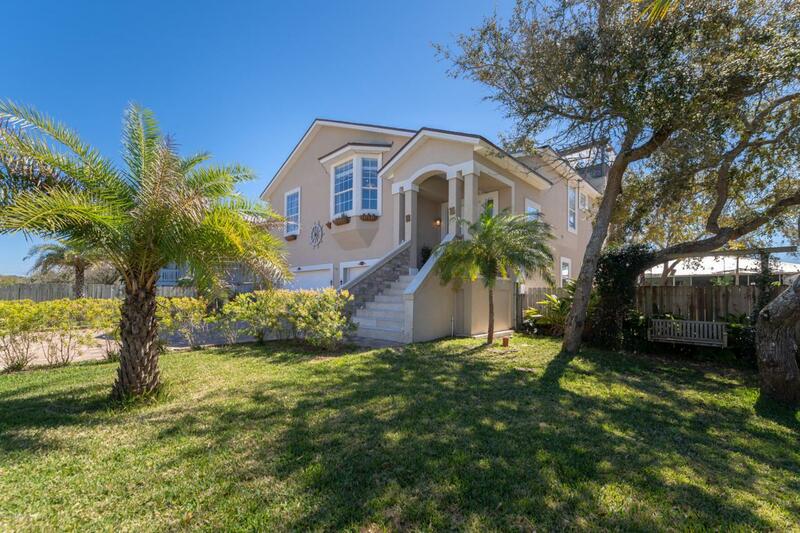 This Awesome House in Vilano Beach offers almost 3,500 Sq Ft. of Living Space with 4 Bedrooms, 4 Baths and a 3 Car Garage! 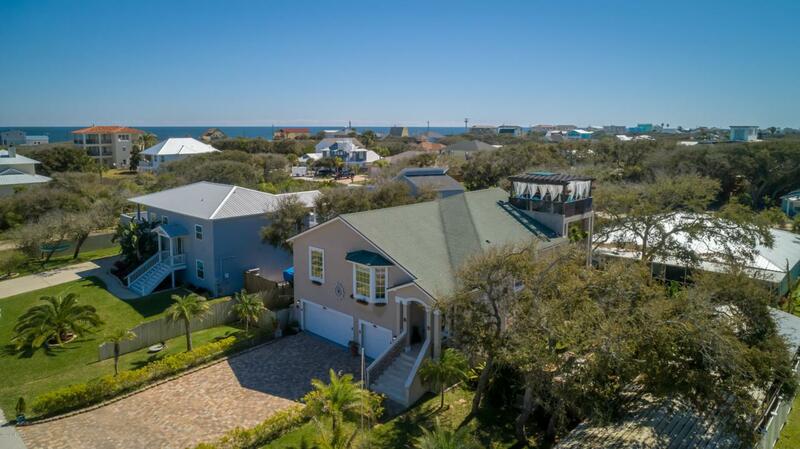 This house was built to entertain and enjoy with a spectacular floor plan and Living in-between the Ocean and Intracoastal! Just 1 block away from the Beach! You have 2 huge master bedrooms 1 on each floor! You have 2 huge Living areas as well 1 on each floor! Upstairs has a beautiful kitchen with lots of cabinets and countertop space! It opens up to the Living Area!Upstairs has tile throughout the living and kitchen area as well as has a fireplace!! 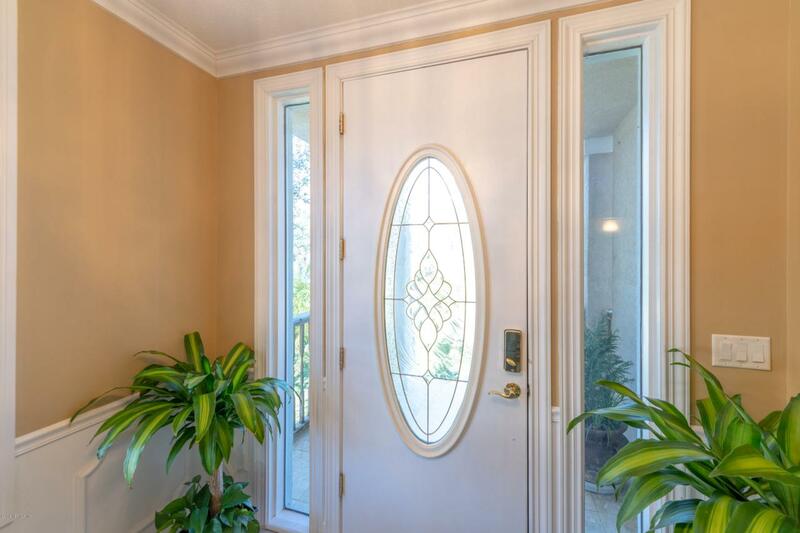 There are French doors that lead you out to the covered porch and stairs to the Outdoor Rooftop Suite to enjoy the ocean breezes and sounds of the ocean! On top of the 3 Car Garage you have an awesome workshop as well as covered parking for your boats and toys! Vilano Beach is amazing spot to be as you have all the surfing and fishing you want to do as well as you have great restaurants, shopping near by and Ponte Vedra and Jacksonville Beach a short trop North on A1A. There is no HOA and what more could you ask for! 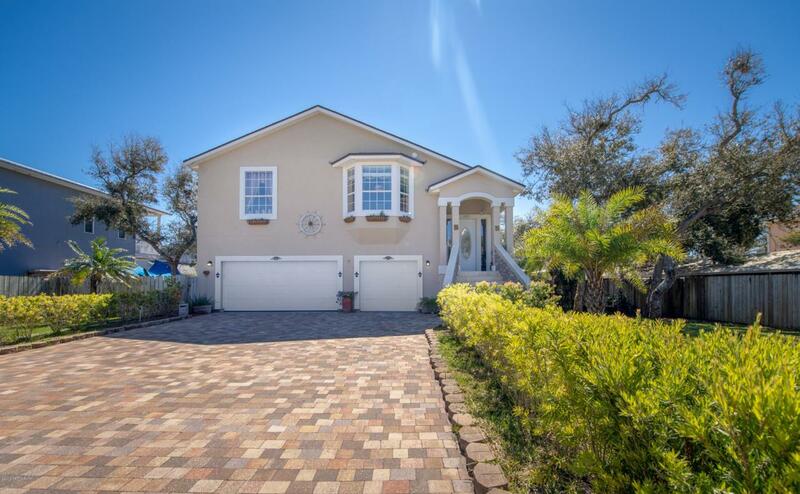 Such a great house with plenty of space close to the beach and intracoastal and ready to enjoy!